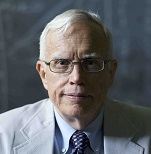 James J. Heckman, PhD, is the USC Presidential Scholar-in-Residence at the USC Schaeffer Center. He is also the Henry Schultz Distinguished Service Professor of Economics at the University of Chicago, where he has served since 1973. In 2000, Heckman won the Nobel Prize in Economics for contributions to the field of policy analysis (the study of selection bias and the evaluation of social programs). He directs the Center for the Economics of Human Development, the Economics Research Center and the Center for Social Program Evaluation at the Harris School for Public Policy, and the Human Capital and Economic Opportunity Global Working Group at the University of Chicago. Heckman also is a senior research fellow at the American Bar Foundation. He has a long history of interdisciplinary research pursuing a new synthesis of human development over the life course by broadening the boundaries of economic analysis to incorporate perspectives and methodologies from psychology, primatology, child development and statisticians to create new tools to measure capabilities and outcomes. 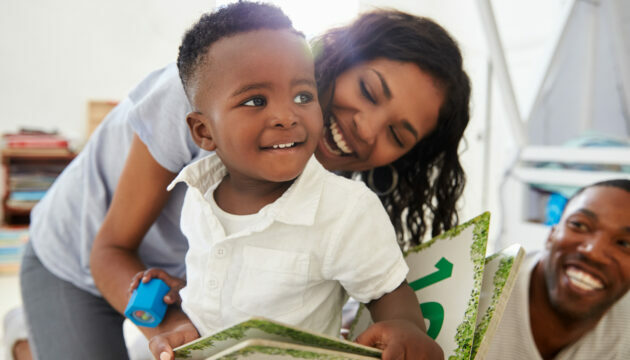 This study presented evidence on early skill formation and parental investment using an experimentally designed, home visiting program targeting disadvantaged Irish families, and found that deficits in parenting skills can be offset within a relatively short timeframe, yet continued investment may be required to observe child effects. This study, which estimated returns to education using a dynamic model of educational choice that synthesizes approaches in the structural dynamic discrete choice literature with approaches used in the reduced form treatment effect literature, found that ability bias is a major component of observed educational differentials and that there are substantial causal effects of education at all stages of schooling.